Level-5 has released a 90 second long TV commercial for The Snack World Trejarers Gold in Japan. 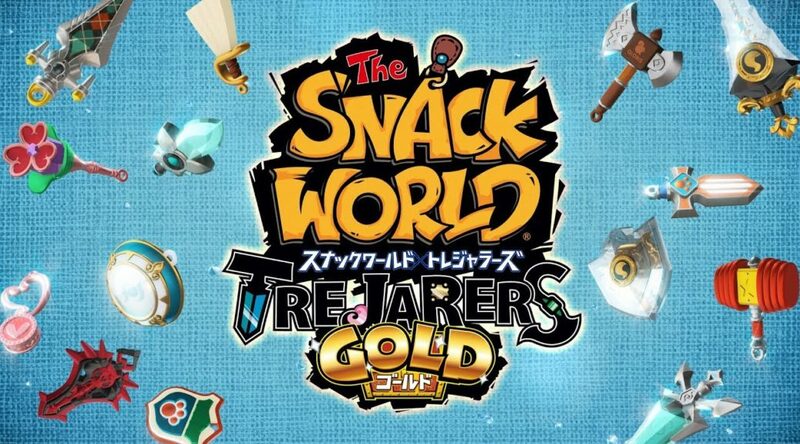 The Snack World Trejarers Gold is scheduled to launch April 12, 2018 on Nintendo Switch in Japan. No word on a western release yet.